The legendary British wine expert Steven Spurrier has given a very honorable mention to Eli Ban Zaken’s Domaine du Castel in the respected Decanter Magazine. 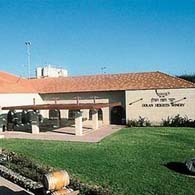 Eli Ben Zaken was rightly referred to as being the founding father of the new Judean Hills appellation. His Castel Grand Vin 2016 was described as showing ‘blackcurrant spice on the nose, natural richness on the palate and fine tannins’. It was given 93 points. This is the first time that Spurrier has written about Israeli wine and the highest score given by anyone in Decanter for an Israeli wine. Great credit to Castel and Israeli wine may be proud of this achievement. 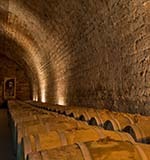 This winery is one of the 50th best in the world.